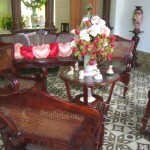 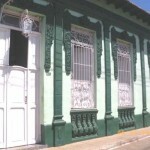 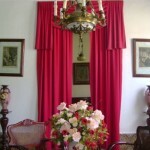 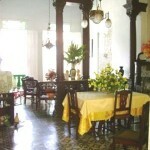 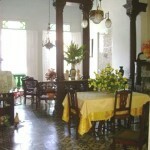 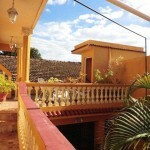 This family house Jose y Fatima invites you to enjoy a wonderful holiday in the most beautiful city museum of Cuba. 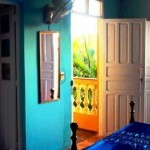 Our house is located in the city center, near a market comecial and 6 min to the Plaza Mayor. 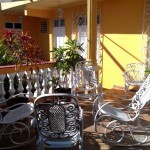 The house have 2 rooms with private bathroom with hot and cold water 24 hours a day, as well as two terrace on the 2nd level to enjoy a beautiful view of the delicious cocktails accompanied offered the house.